If you are looking for a sumptuous and delicious dessert. Hong Kong Sheng Kee Dessert is the place to be. 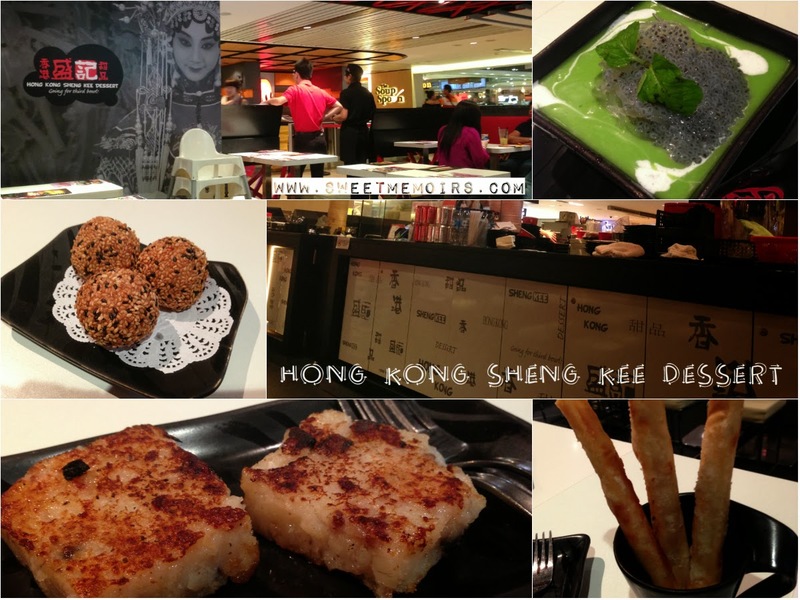 They offer a wide range of authentic Hong Kong style desserts, yam cakes and noodles that promises to tickle your taste buds. I can't wait to try their osmanthus jelly, yolk custard pau and mango glutinous rice rolls next time. I am sure my hubby would love their carrot cake and wanton noodles too. yum! my sweet tooth is aching now for those sweets.